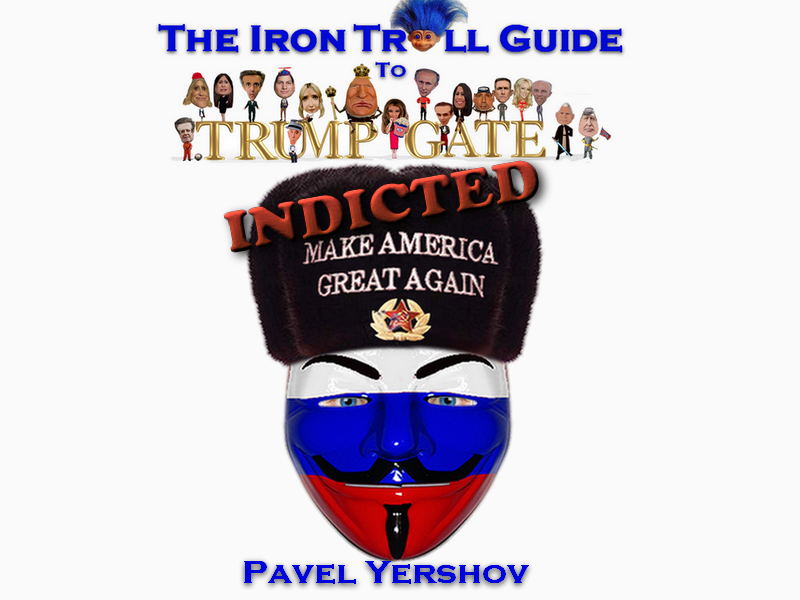 Pavel Yershov was one of the 12 Russian intelligence officers indicted by the special counsel in July of 2018. All of the indicted individuals worked for the Russian military intelligence agency GRU. They were accused of interfering in the 2016 presidential election by stealing and releasing documents from the DNC and DCCC through Guccifer 2.0 and DNCLeaks. Yershov was responsible for testing and customizing the X-Agent malware that was used to steal documents from DNC and DCCC computers. The constitution of Russia doesn't allow extradition so it's unlikely any of these officers will be brought to justice.